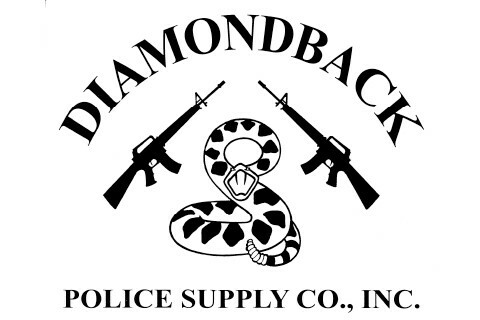 Diamondback Police Supply Co. is a full line police equipment distributor serving the law enforcement and corrections community throughout the State of Arizona for the past 20 years. We hold a number of long term contracts throughout the state, including the Maricopa Co., Pima Co., and City of Tucson Body Armor Contracts, State of Arizona and City of Phoenix Munitions Contracts, Maricopa Co. 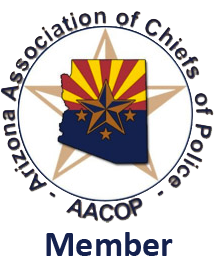 Restraint Contract, Pima Co. Tactical Equipment and Supplies Contract, and the AZ Dept. of Corrections Law Enforcement and Supplies Contract. Diamondback has a well-earned reputation of providing quality product at competitive prices with excellent customer support. We distribute a wide range of products including firearms, ammunition, less lethal munitions, metal detectors, duty gear, body armor and related products, tactical equipment, riot gear, flashlights, first aid kits, communication gear, and numerous other products suitable for first responders and their agencies.